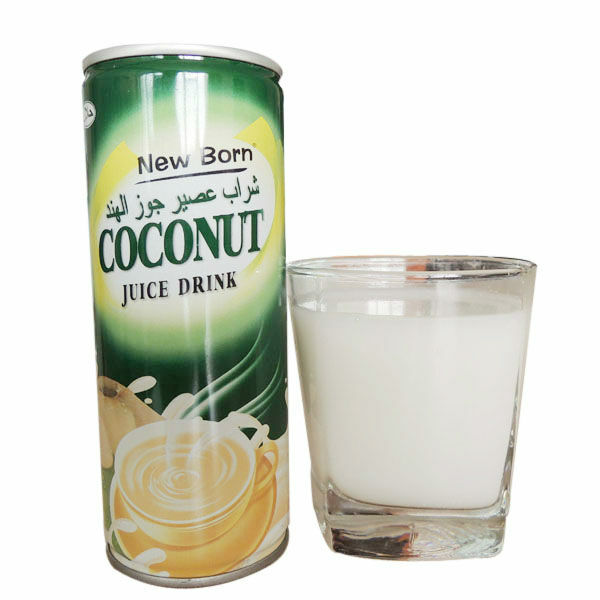 Coconut Juice is the juice extraction of palm plants coconut coconut fruit. The juice is as clear as water, and a sweet, translucent crystal, cool thirst. 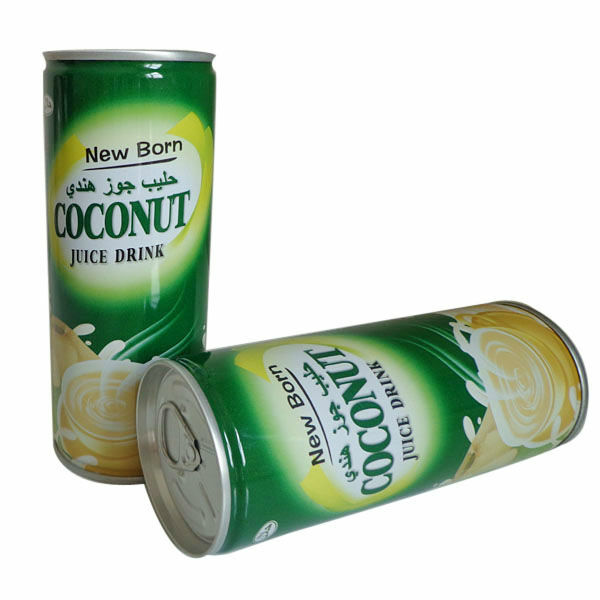 Coconut Juice and coconut are rich in nutrients. Less than 4 cans(include) we just ask courier charge. More than 4 cans we will ask samples charge and courier charge both. 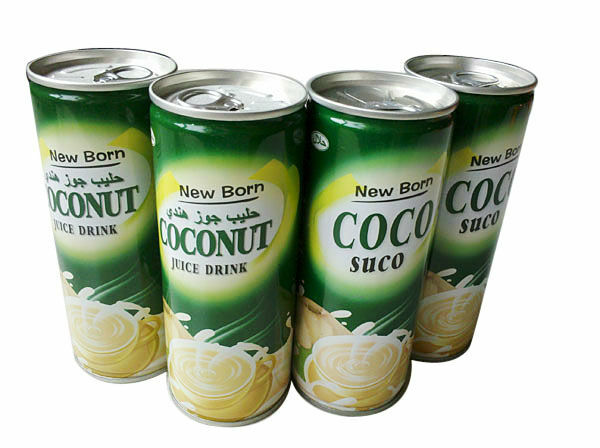 Looking for ideal Coco Juice in Tin Manufacturer & supplier ? We have a wide selection at great prices to help you get creative. All the Plant Protein Coco Juice are quality guaranteed. 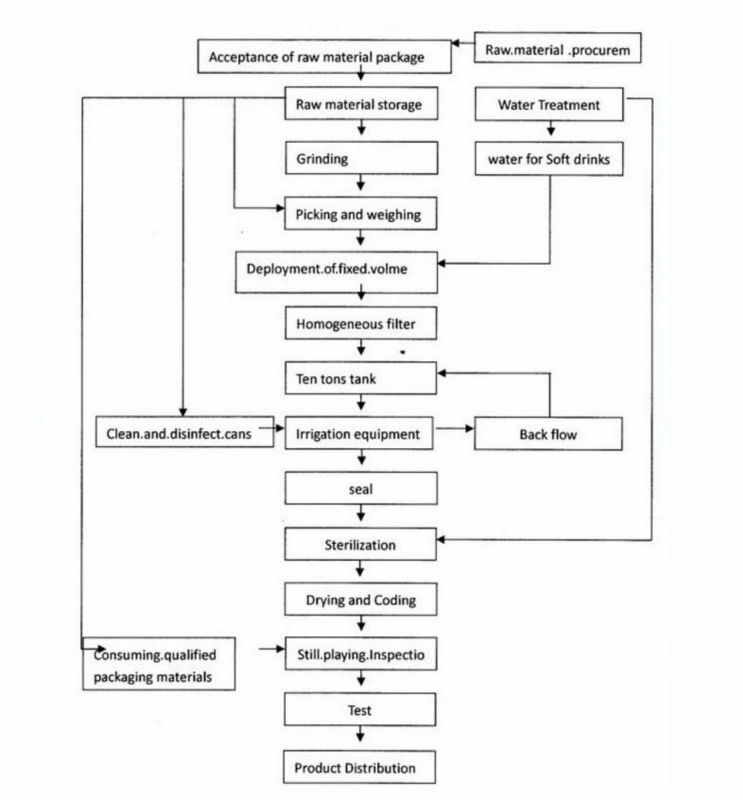 We are China Origin Factory of Packing Protein Juice. If you have any question, please feel free to contact us.